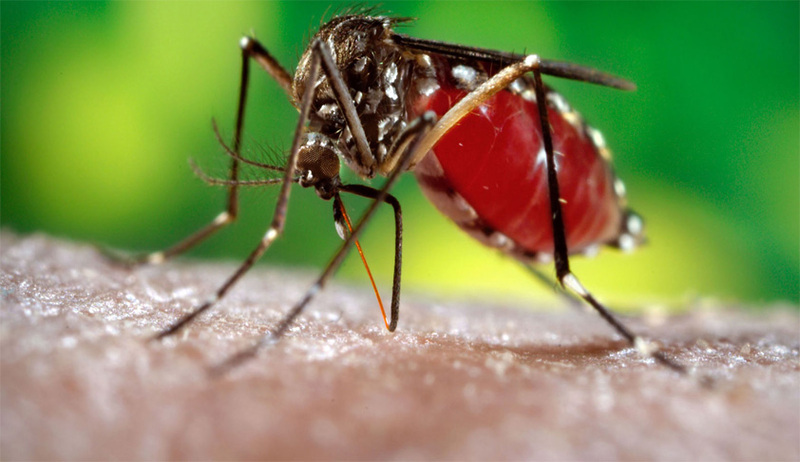 The Petition reportedly alleges that the Government failed to initiate awareness campaigns and a dengue outbreak alarm was raised only after registration of fatal dengue cases. Mr. Maken has prayed for a direction to all private and public hospitals to not refuse treatment to any patient on account of monetary conditions or any other such reason. In case of any misconduct by a hospital, it demands that heavy penalty must be imposed by the Court. It has also prayed that the MCDs should be directed to urgently undertake special fumigation drives, sanitation drives and anti-mosquito breeding drives in their respective areas. The Central Government should also be directed to depute more doctors in the national capital from the central pool (i.e. from other states), the petition says. Mr. Maken had earlier taken to twitter to bring to light the drastic reduction in budget allocation for fighting vector borne diseases including dengue and malaria. The allocation was reduced from 10.3 per cent during the Congress rule to 3.8 per cent during the AAP rule. In another PIL, Delhi High Court had, on Thursday, asked the Centre and the Delhi Government to explain the steps taken by them to contain Dengue. The Bench, comprising Justice G. Rohini and Justice Jayant Nath issued notice to the Centre, Delhi Government, Municipal Corporations and New Delhi Municipal Council directing them to file a short affidavit before September 24. This PIL was filed by Law student Gauri Grover, demanding that an FIR be filed against directors of hospitals which denied treatment to a seven-year-old boy who died of dengue and whose parents subsequently committed suicide. Refraining from ordering the filing of an FIR, the Court demanded additional documents showing specific negligence from the Petitioner’s counsel, Satya Ranjan Swain. This petition has contended that the suicide note left by the parents of the child “clearly establishes that they were prompted to commit suicide due to the callous attitude of hospital authorities which led to death of their only son”. “The act of the hospital authorities clearly falls under section 306 (abetment of suicide) of Indian Penal Code,” it contends. As per the municipal corporation’s data, 613 cases of dengue have been reported in the last one week and 1,872 patients have tested positive for the vector borne disease till September 12. The death toll as per the official data stands at 5, while as per the hospital’s records, 14 deaths have been reported across the city till date. The State Government had announced that its anti-corruption helpline 1031 would double up as a dengue helpline. It had asked private hospitals to buy more beds and hire more doctors, nurses and paramedics. State-run hospitals have been ordered to increase beds by 1,000 by Sunday. Private hospitals have also been asked not to charge more than Rs. 600 for the dengue test, which is offered free of charge in government facilities.